Last week I had a group of movement professionals in for an intensive, and I noticed again how many folks are ‘hooked’ on the drug of symmetry. Lots of yoga and Pilates folks, and often dancers, will ‘automatically’ put themselves in symmetrical positions for Cobra, Plow, Plank, et alia. So consider the evidence: the fastest man in the world has scoliosis, a spinal rotation that then affects the pelvis so that he has a decided ‘limp’ or asymmetry between his left and right leg length and stride and time in contact with the ground. I have noticed over my long career that the finest athletes are often working ‘uphill’ against structural anomalies and imbalances – and yet they excel. 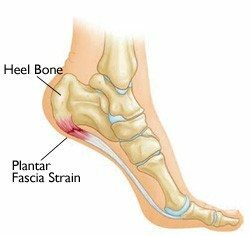 Some people have looked at this evidence and concluded that the structural model is inadequate and that posture and pain are unrelated. The actuality is more complex than that. 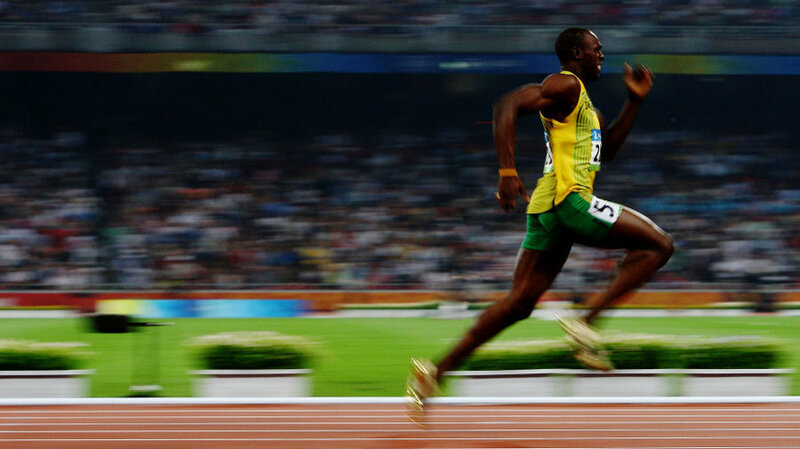 Usain – and the rest of us who move, if not quite so fleetly – has made good use of his asymmetry, obviously. 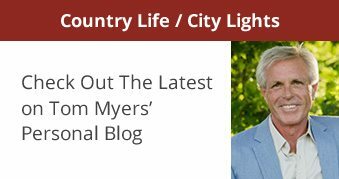 He is an example of, in Judith Aston’s phrase, the ‘creative appropriation of limitation’. We all do it. 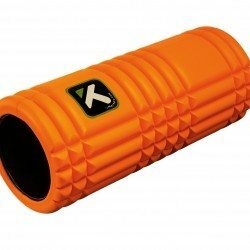 It is part of the neuromyofascial underlying cybernetic system. ‘Underlying’ because we are often not aware of it; it happens below our conscious awareness. To feel this, close your eyes and touch the tip of your nose with your finger. Do it again, and this time watch the process of how your brain uses kinaesthesia – your sense of movement – to keep refining your move as you approach naso-digital docking. You’ll notice that your finger is guided in an ever-narrowing zig-zag toward its target – this is the cybernetic part. It’s all happening at the lower brain and spinal cord level, with only an initial small input from above. The feedback systems keep movement within ever-narrowing ‘riverbanks’ until the movement is successful. Darts players go for that perfect recreation of the throw each time – and even they have been shown to use different pathways each time. You – and everyone around you – is a practicing ‘movement optimisation’ machine. This ability to constantly refine the efficiency of our movement patterns is the real kinesthetic intelligence (KQ) that makes movement a different kind of sense than seeing or hearing. We live in it, we swim in it; we are constantly learning and re-learning. So how come we don’t all have optimum movement? For the simple reason that we forget, fall into movement patterns that use only a small part of our ‘kinesphere’, and sadly ‘what you don’t use, you lose’ applies to body sense and body movement as well. Stop worrying about your structural imbalances and just improve your talents and skills. You can overcome – and even profit from – your asymmetries and imbalances. Wait a minute! – you’re a structural bodyworker, and you’re saying this? Yup, I am. I have plenty of work to do in the world to keep people moving and restoring their movement. It’s good work, and it works good too. But the yogi who wants me to get after his remaining anomalies, trying to force his body into some yogic ideal will find me siding with his body, not his mental construct of how his body ‘ought’ to be. The body has a wisdom beyond that of our mind, and it must be listened to as well as told. 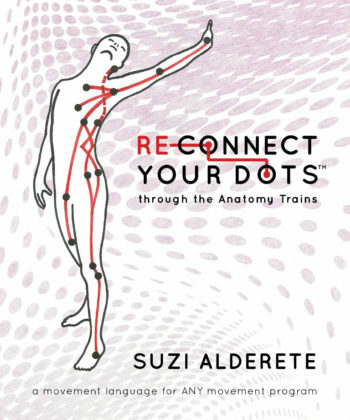 Next Post BodyReading: Visual Assessment and the Anatomy Trains Book Released!